Mix & mingle at our swanky Corona Del Mar office. Experts on asset protection and digitizing photos/videos will share tips on preserving treasured memories and valuable possessions for your lasting legacy. 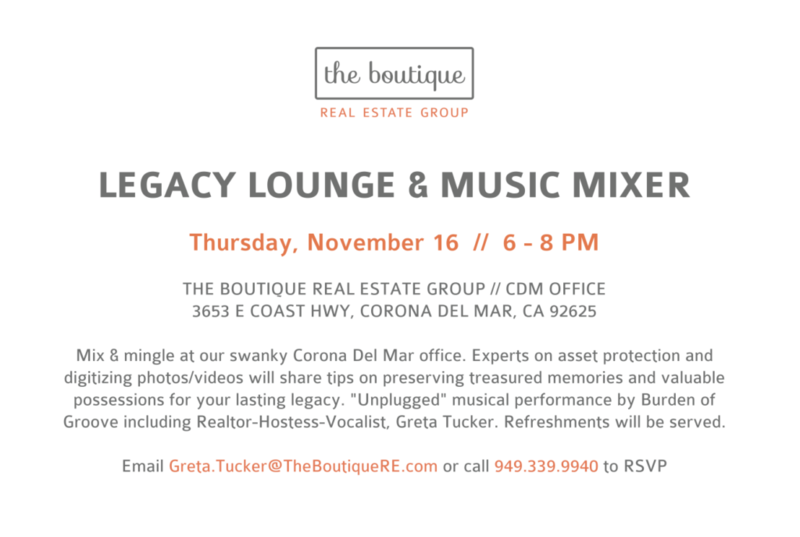 “Unplugged” musical performance by Burden of Groove, including the Realtor-Hostess-Vocalist, Greta Tucker. Refreshments will be served. Please stop by for our Holiday party Pop-Up. Tuesday November 14th from 5-9pm. 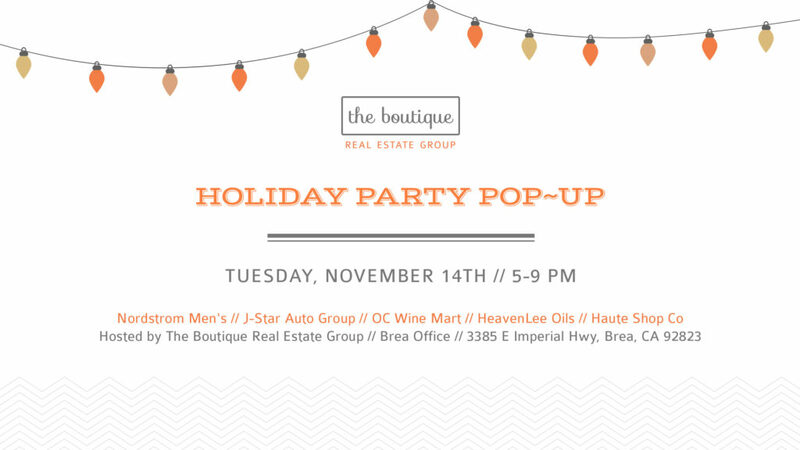 Hosted by The Boutique Real Estate Group on November 14th. Join featured guests: Nordstrom Mens Shop, HauteShopCo, J Star Motors, OC Wine Mart & HeavenLee Oils. Food & drinks will be served. 3385 E. Imperial Hwy, Brea, Ca 92823. Sign Up Here. In a dramatic departure from a preliminary tax reform plan unveiled earlier this year, the latest draft of what’s been dubbed the Tax Cuts and Jobs Act, authored by House Ways and Means Chairman Kevin Brady, would limit the mortgage interest deduction to new and existing loans of $500,000 and under, down from $1 million, and cap property tax deductions at $10,000. Released Thursday to members of Congress, the revised proposal would disproportionately impact high-earning homeowners reeling from high property taxes on the West Coast and Northeast while potentially reducing the incentive for millions of Americans to buy new homes. The Trump administration’s original tax framework included a proposal that would potentially jeopardize homeowners with a $70 billion annual tax expenditure by doubling the standard tax deduction, housing experts warned at the time. The latest reform plan raises the standard deduction from $12,700 to $24,400 (married), $9,350 to $18,300 (head of household), and $6,350 to $12,200 (single), the Wall Street Journal reported. “One of the major advantages of homeownership is that deduction, and if people choose not to use it because of the doubling of the standard deduction, it will remove, to a degree, the incentive to buy a home, said Matthew Gardner, chief economist at Windermere Real Estate, citing numbers by the Tax Institute Center that project that the percent of filers claiming the deduction would plummet from 21 percent to just 4 percent should the bill become law. The revised proposal, meanwhile, would maintain a plan to reduce the tax rate on limited liability companies and other so-called pass-through entities to 25 percent, but would be limited to passive owners, leaving principal investors with a blended top tax rate of 35 percent. As new details of President Trump’s tax code reform gradually came to light Thursday, real estate industry trade groups cautiously doubled down on earlier criticisms of the proposal. “We are currently reviewing the details of the tax proposal released today, but at first glance it appears to confirm many of our biggest concerns about the Unified Framework,” said National Association of Realtors President William Brown in a statement to Inman News. The mortgage cap and limited property tax deductions threaten to jeopardize high-income taxpayers with expensive homes, according to the Wall Street Journal. The plan also maintains the top bracket of 39.6 percent for high-income households and would phases out the estate tax, which includes estates worth approximately $5 million or more, according to the report. For professional services firms — a definition that could extend to include real estate brokerages in addition to law firm and financial advisers — the proposed 25-percent pass-through rate may no longer apply, as the default rate would be considered 100-percent labor income. Aaron Lesher, CPA and head of customer success at Hurdlr, said he “tends to agree” with the NFIB that the new rates don’t do enough to help small businesses, but he sees where real estate professionals may still be able to benefit from the changes. Short on details and broad in scope, the earlier proposal, negotiated over several months among a group known as “The Big Six,” including Treasury Secretary Steve Mnuchin, National Economic Director Gary Cohn and top House and Senate Republicans, would have lowered corporate rates from 35 to 20 percent while slashing the number of personal tax brackets from seven to three. The revised plan holds true to the corporate rate of 20 percent, but breaks down the tax brackets into four groups rather than three: 12 percent, 25 percent, 35 percent and 39.6 percent, according to the Wall Street Journal. Editor’s note: This story has been updated with additional details about the tax plan. That sets a record for the most expensive home sale ever in the city, according to the Multiple Listing Service. 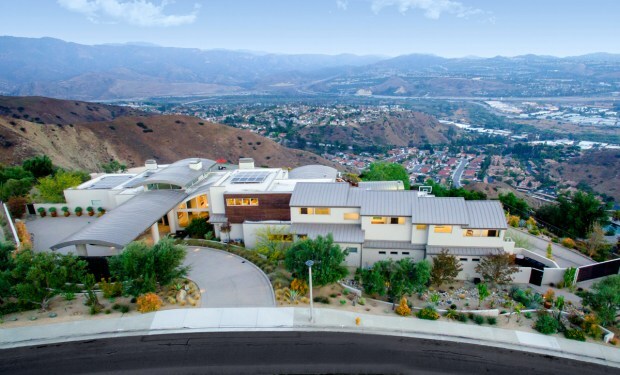 The house, on one of Orange County’s highest peaks, hit the market in September 2016 for $10 million. The price dropped to $8.688 million in February 2017 and $7.5 million in May. The estate includes a full-size outdoor kitchen with a bar and wood-fired pizza oven. 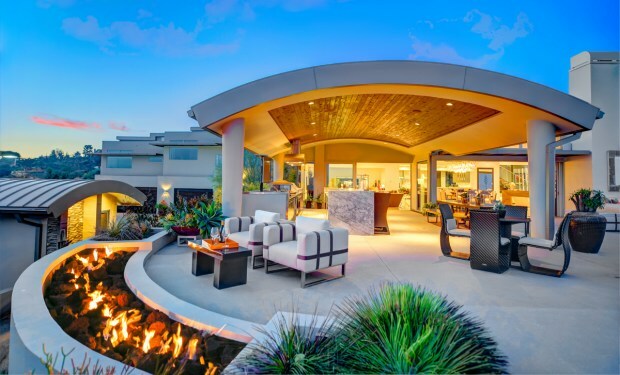 Flanking a zero-edge swimming pool are two glass-tiled fire pits. A meditation garden with more than a dozen olive trees and a disappearing entertainment system are among the outdoor features. 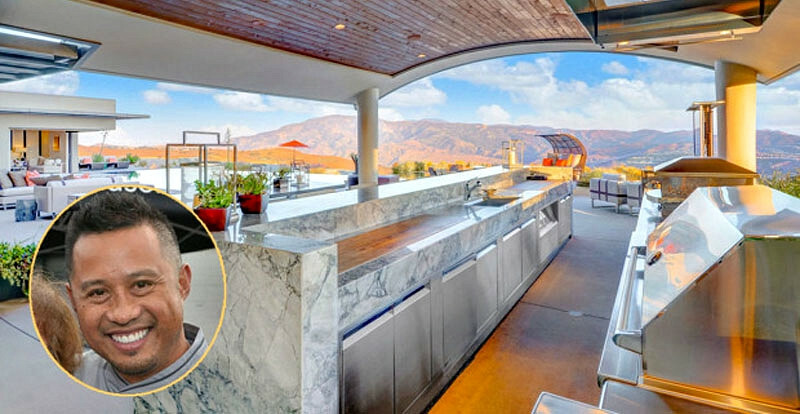 Inside, the solar-powered house has a restaurant-caliber kitchen, 1,200-bottle wine room and a home theater. Jocson was one of the Yard House’s original founders and went on to become a vice president and the corporate executive chef. Raj Qsar and Christina Boladian of The Boutique Real Estate Group co-listed the house; Edward Englehart and Leslie Cole of First Team Real Estate represented the buyers.